Elaine Tuttle Hansen, the seventh President of Bates College, announced to the campus community today that she plans to step down from her post as president effective July 2011. She will depart after nine years of leadership in which the institution — already regarded as a national and international leader in liberal arts and sciences education — has moved into an ever-stronger position in academic stature and reputation. Hansen will leave the College to assume a leadership position elsewhere to be announced within the next two weeks. Her announcement allows for the Bates College community to be informed before the close of the current semester. Read Trustee Chairman Bonney’s announcement to the Bates community. Read President Hansen’s announcement to the Bates community. See a list of major achievements during President Hansen’s tenure. See President Hansen’s biographical background. Among Hansen’s key accomplishments are stronger faculty salary support, new funding for curricular innovation, significant strides in diversity broadly defined within the student body, increasing student financial aid, enhancing the College’s culture of philanthropy through increased funding for every key college constituency, completing a thorough analysis of the College facilities including a comprehensive plan now underway for facility upgrades, and the completion of a college-wide strategic planning process for curriculum, research and student life that engaged faculty, staff and students. Bonney’s message also announced the appointment of Nancy J. 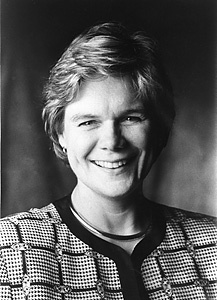 Cable, currently Bates’ Vice President and Dean of Enrollment and External Affairs, as Interim President from July 1, 2011 through June 30, 2012, after which she will return to her position as Vice President and Dean. 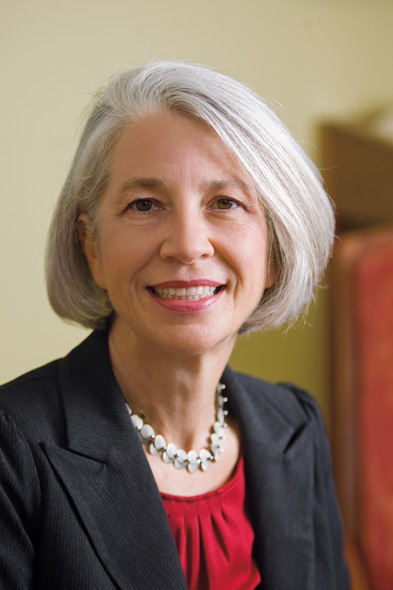 Cable, a member of Phi Beta Kappa, earned a Ph.D. in the History of Education from the University of Virginia and has previously served in senior leadership roles at Denison University, Davidson College and the University of Virginia. Bonney said that the Board of Trustees has begun to form a presidential search committee, and will shortly begin consultations with faculty, students, staff and alumni to develop criteria and to begin the search process. has moved into an ever-stronger position in academic stature and reputation. community to be informed before the close of the current semester. curriculum, research and student life that engaged faculty, staff and students. leadership roles at Denison University, Davidson College and the University of Virginia. develop criteria and to begin the search process.